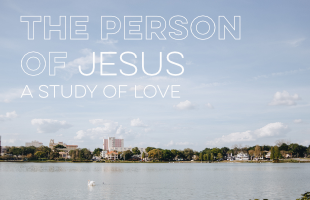 The person of Jesus is the most overlooked and understudied part of our faith. Many Christians are so aware of Jesus' divinity that they have forgotten he's a person. 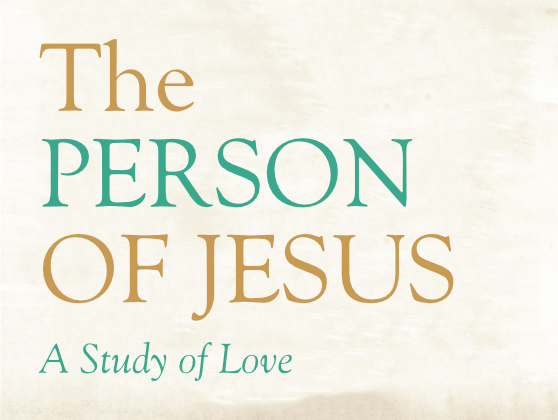 Reintroducing people to their first love through an interactive method of Bible study, the Person of Jesus Seminar invites participants into the crowd that followed Jesus. They see firsthand Jesus’ compassion to the widow of Nain, his uncomfortable honesty towards Simon the Pharisee, and how he loves a woman with a reputation. Along the way, people get hands on training in leading interactive Bible studies and learn how to use the study with seekers.